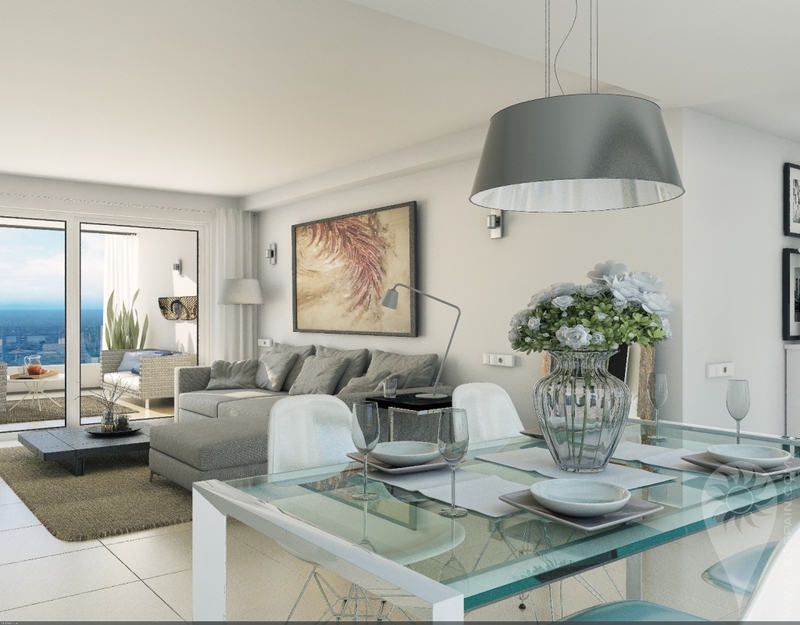 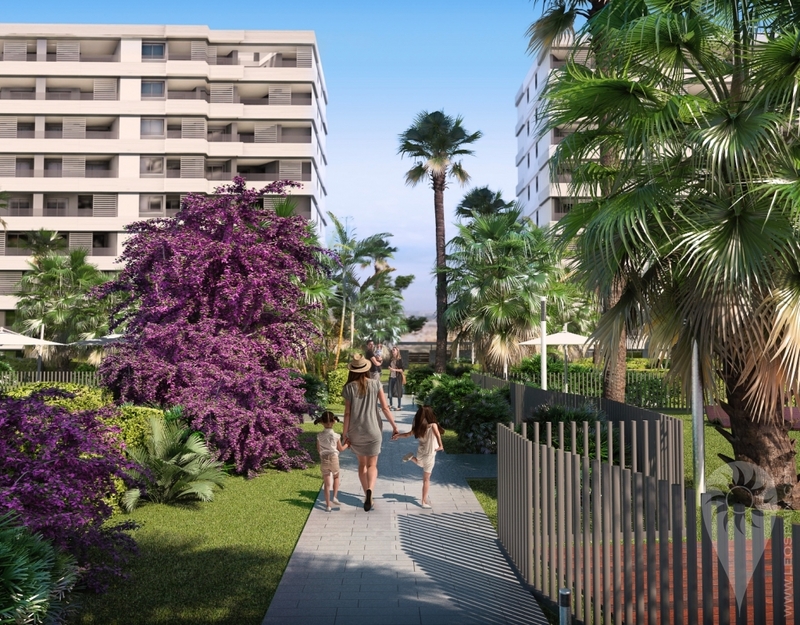 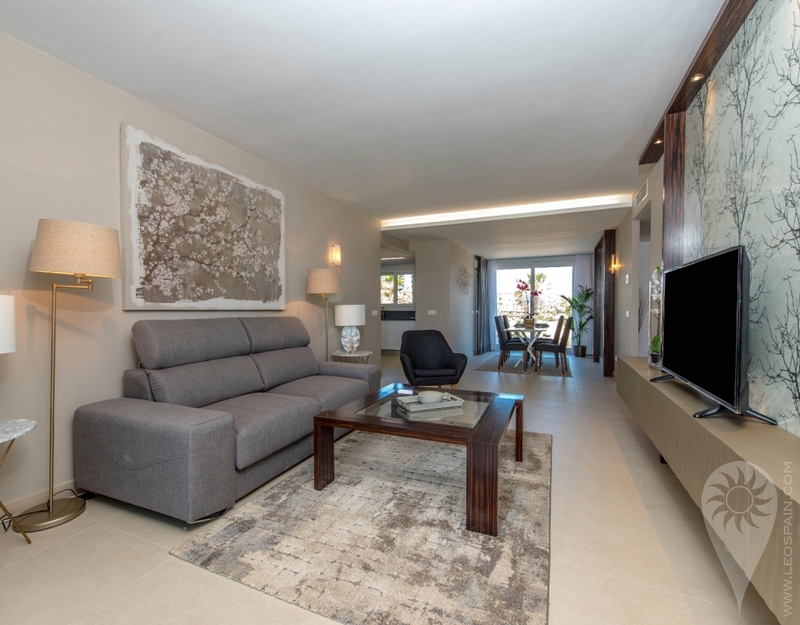 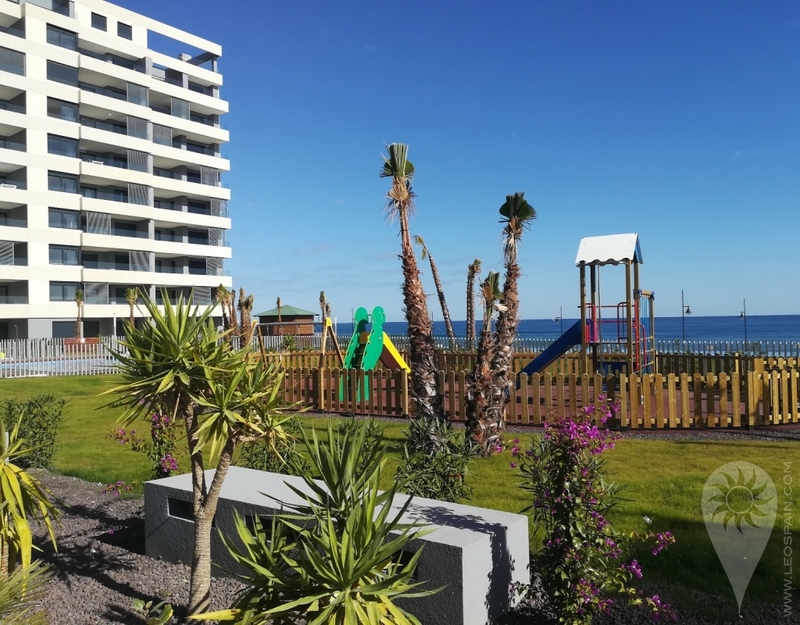 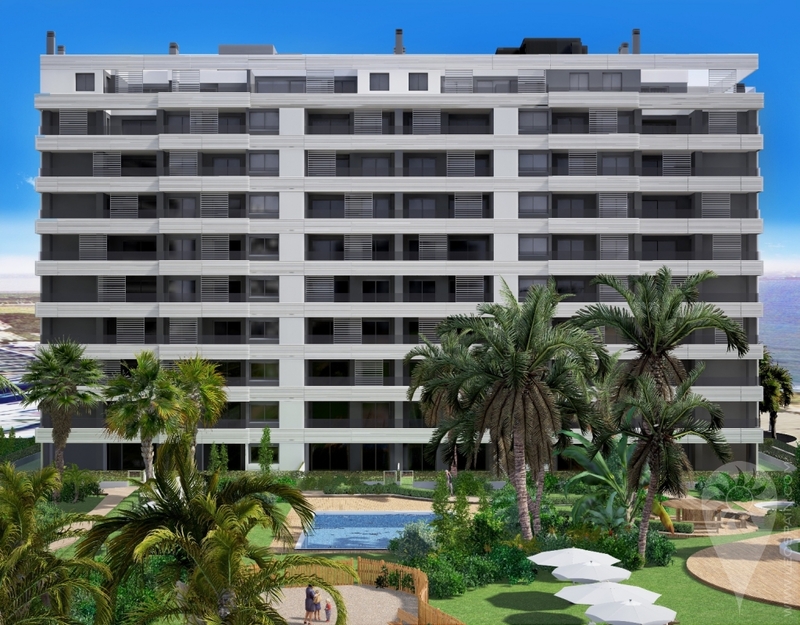 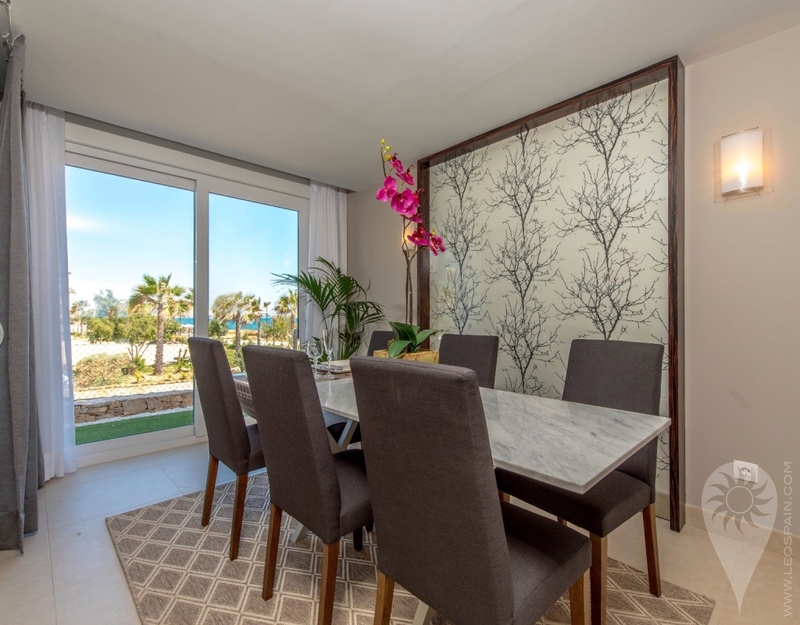 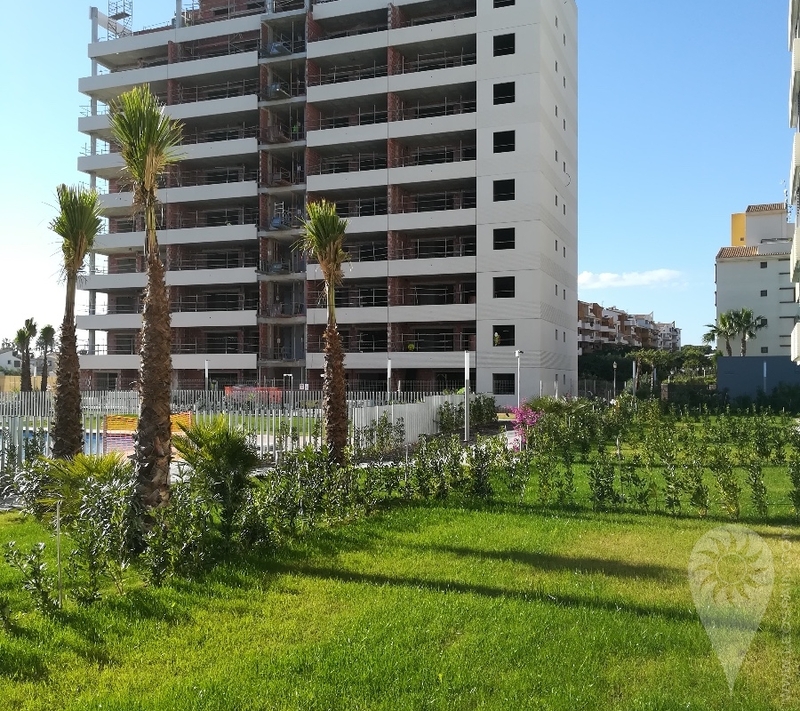 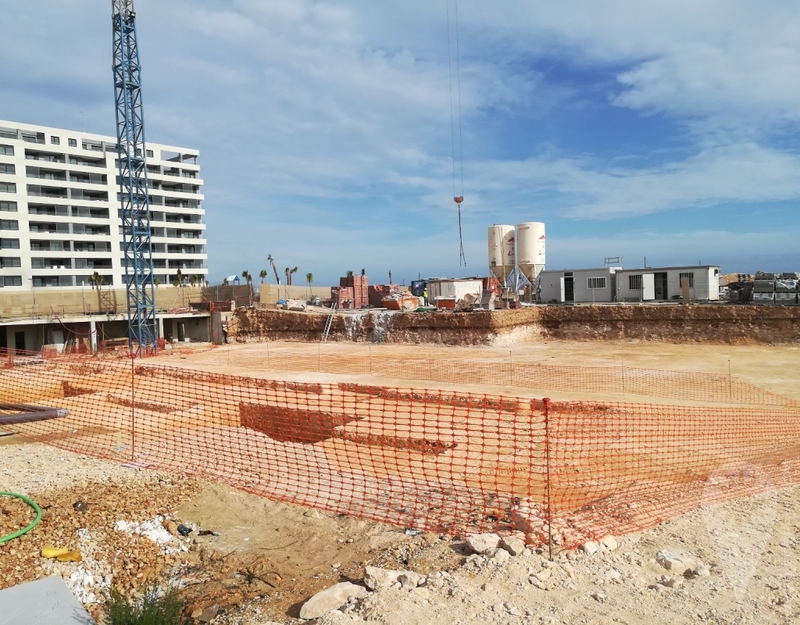 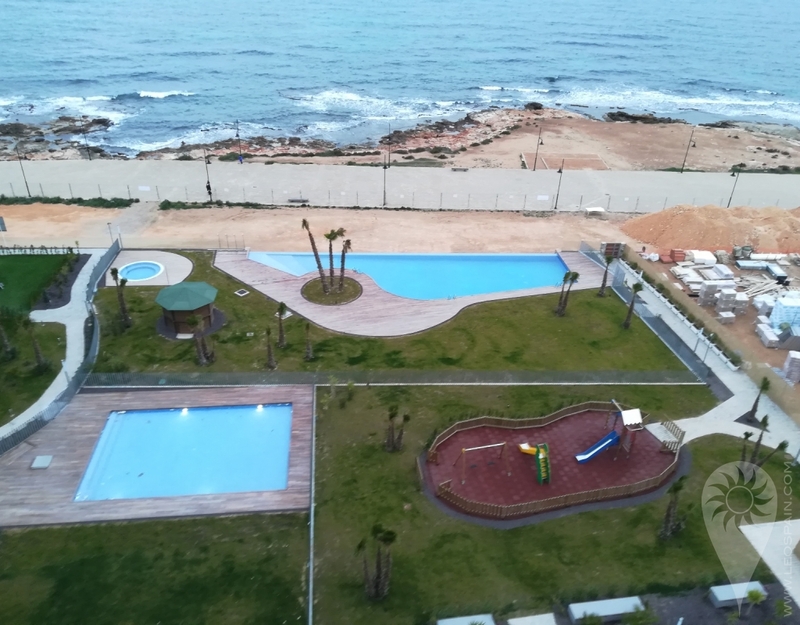 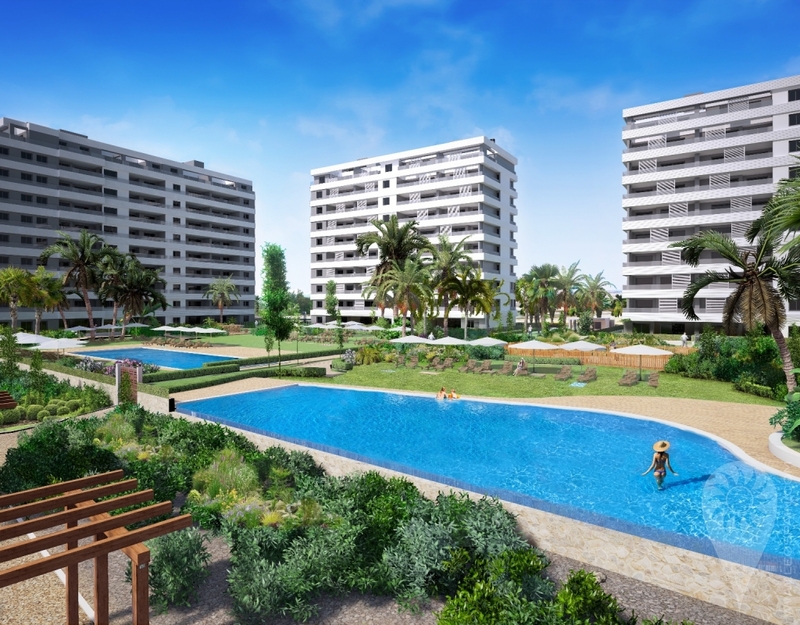 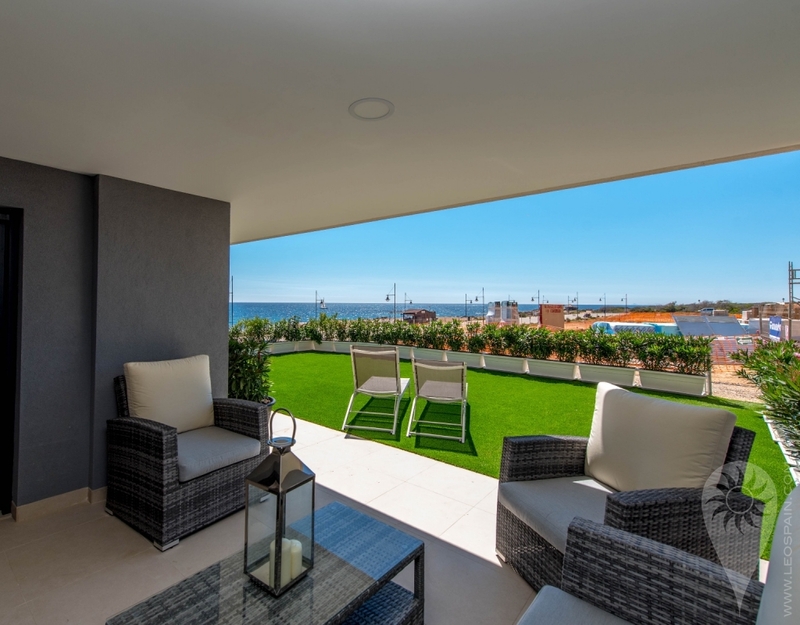 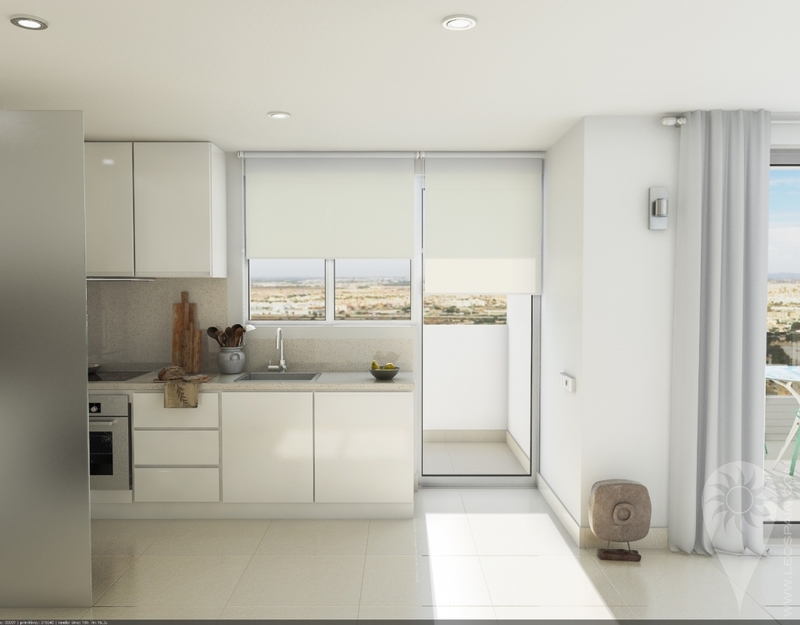 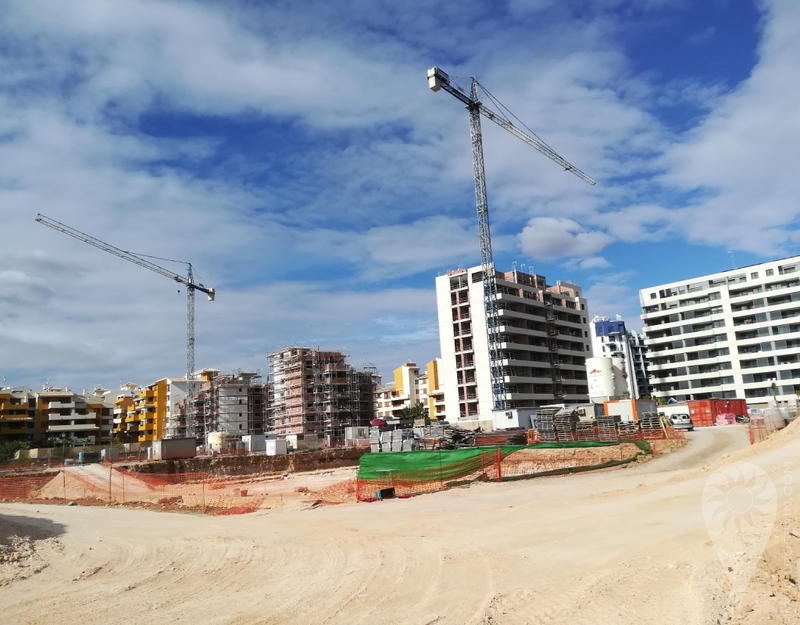 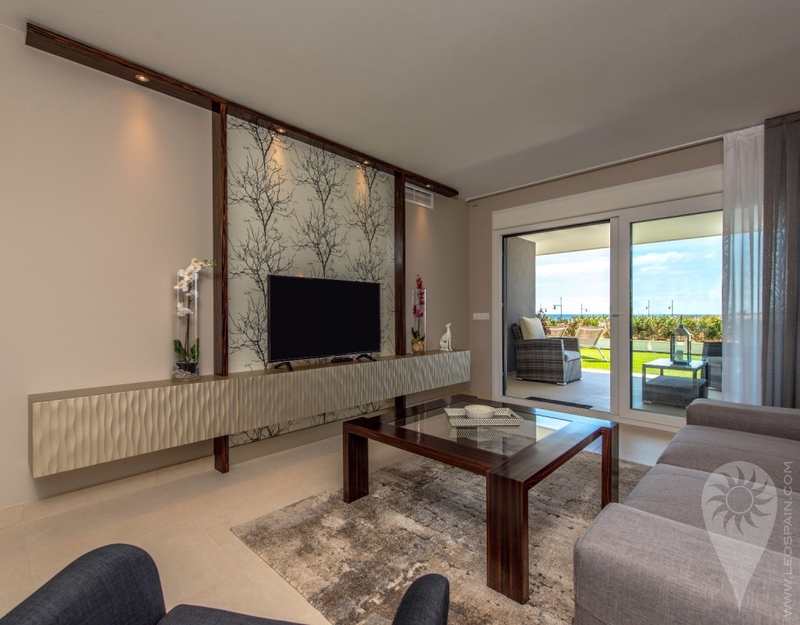 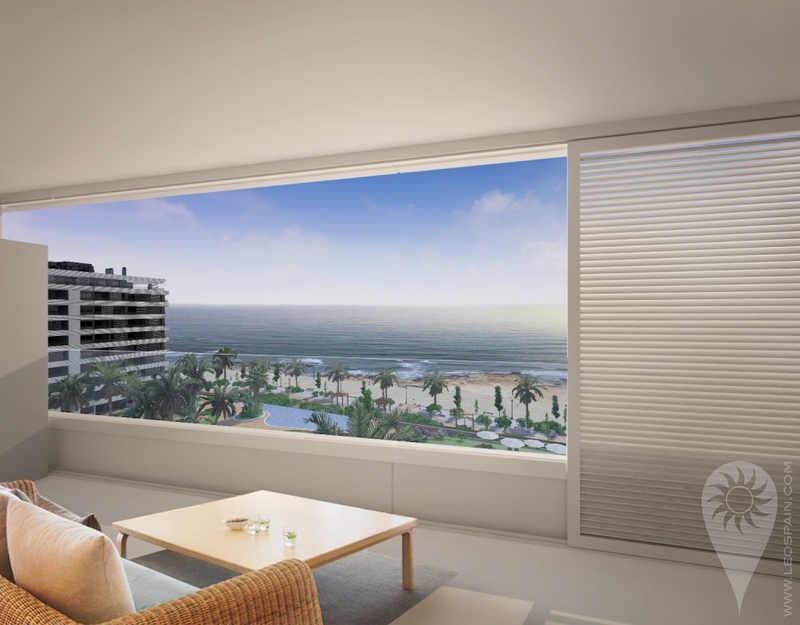 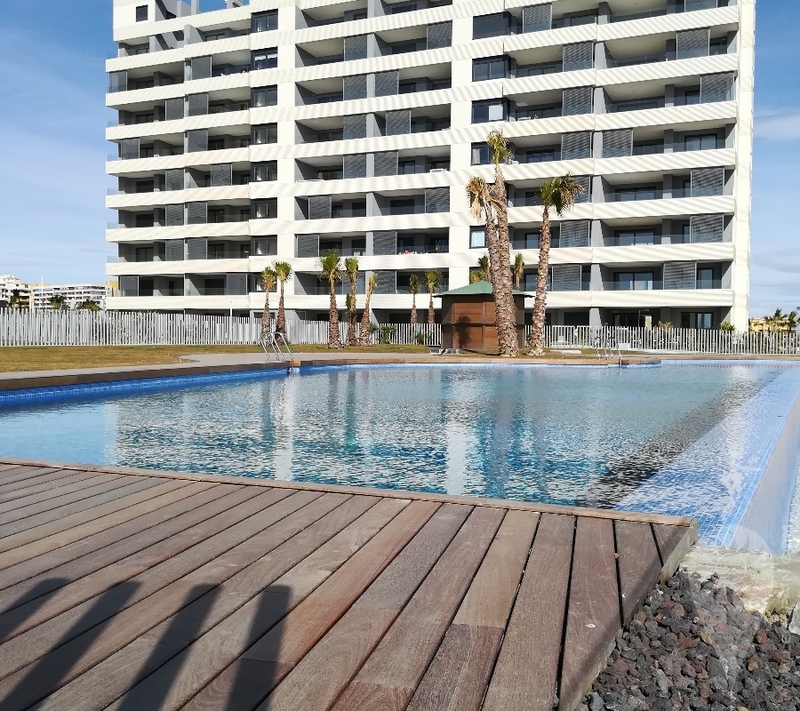 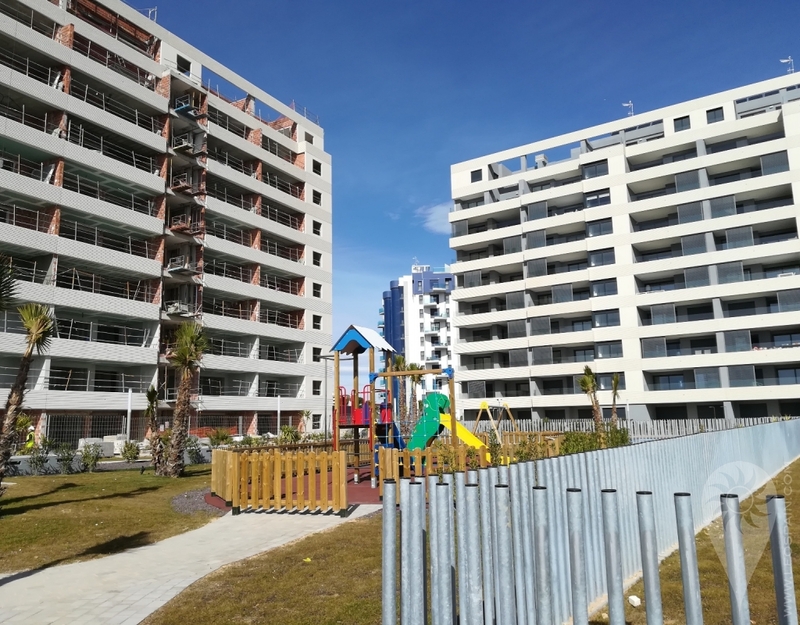 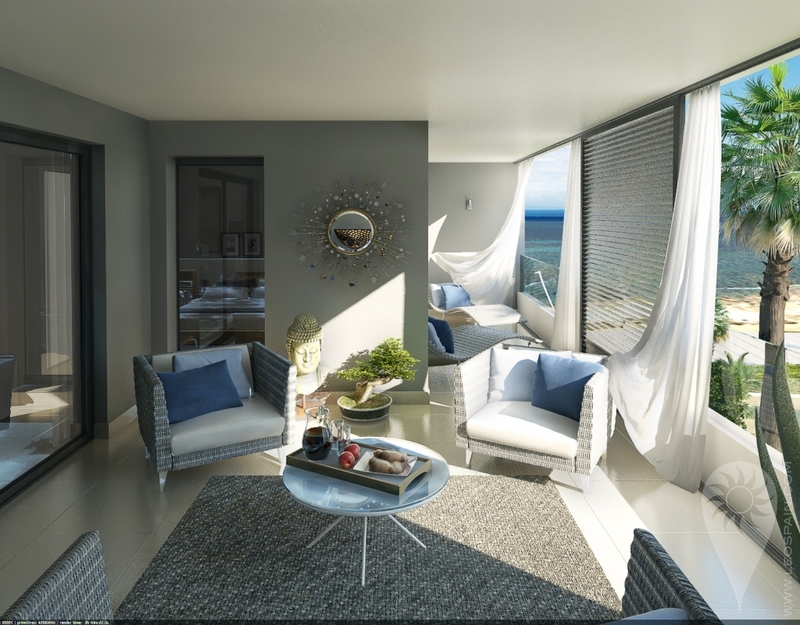 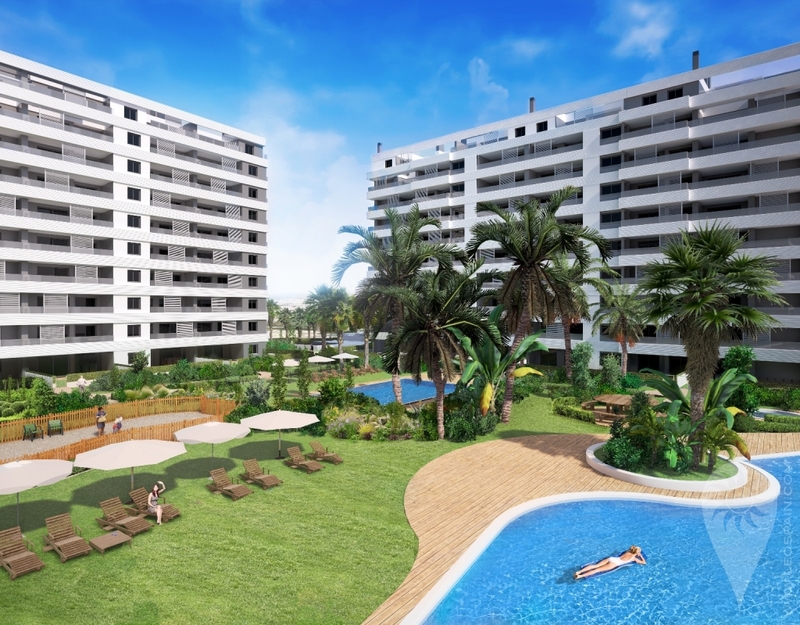 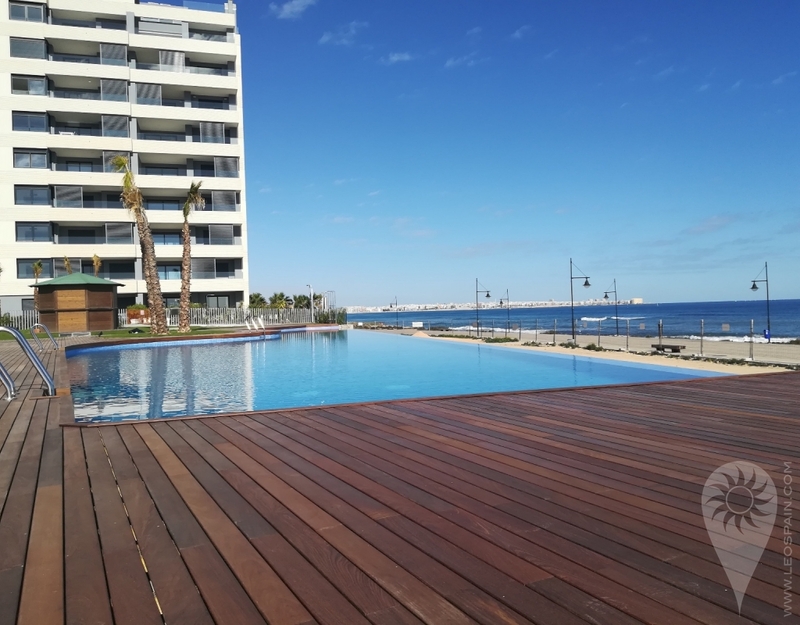 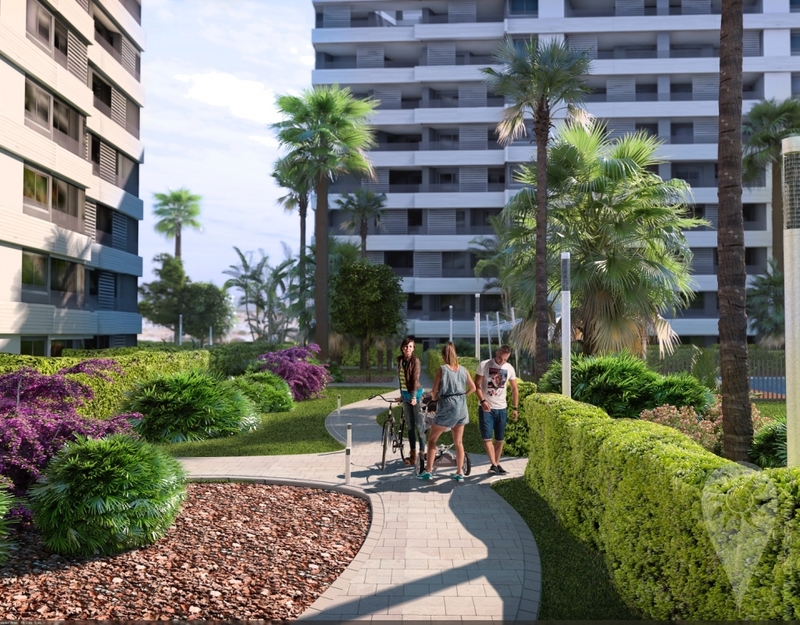 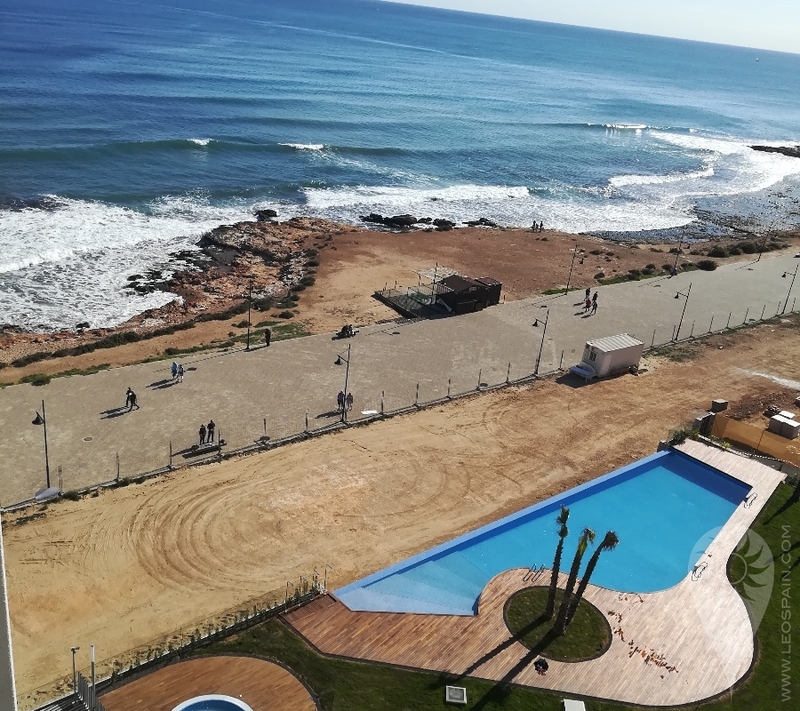 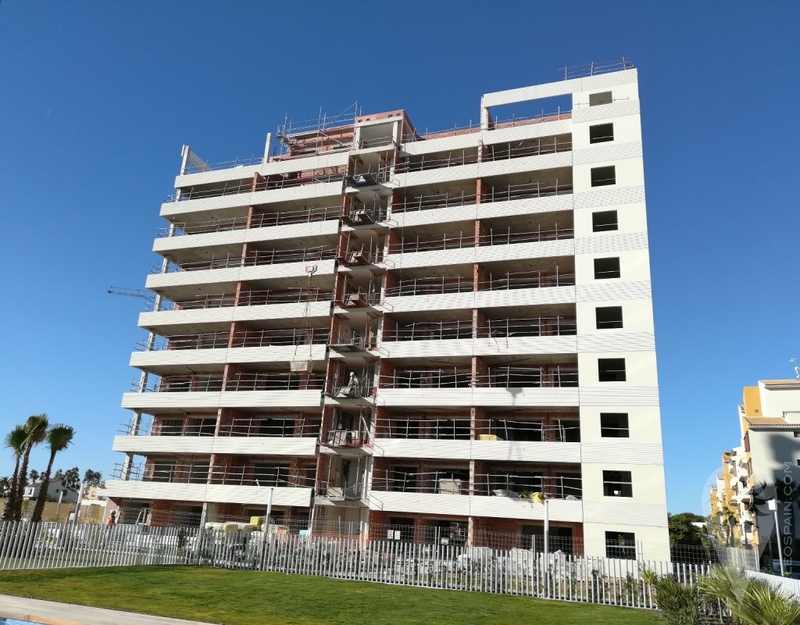 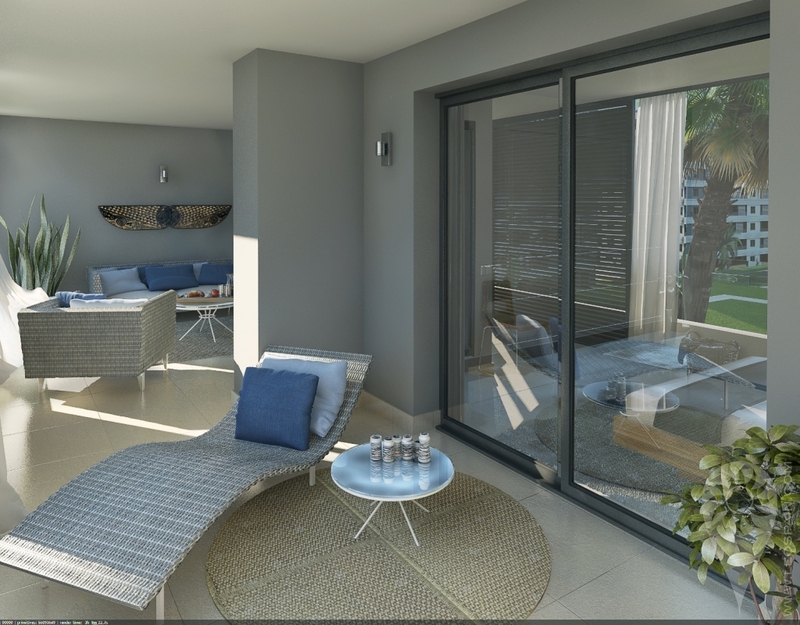 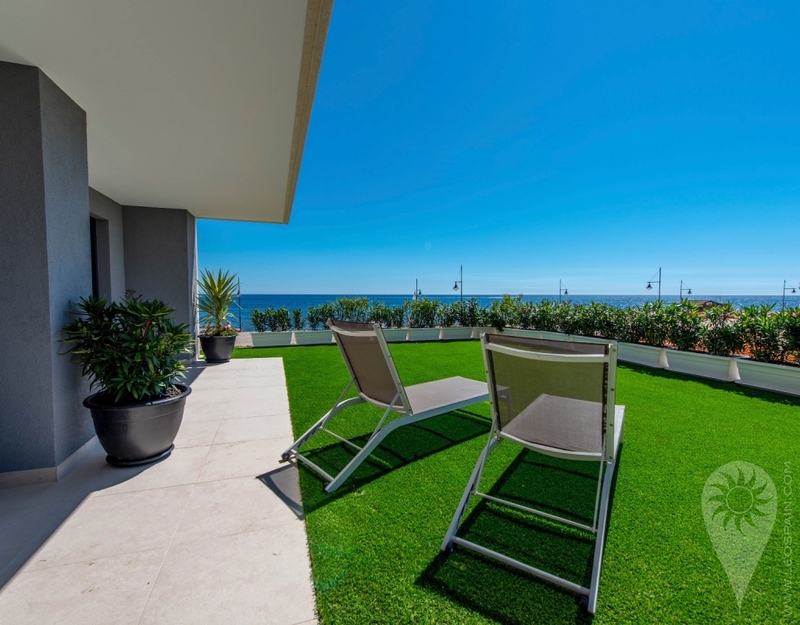 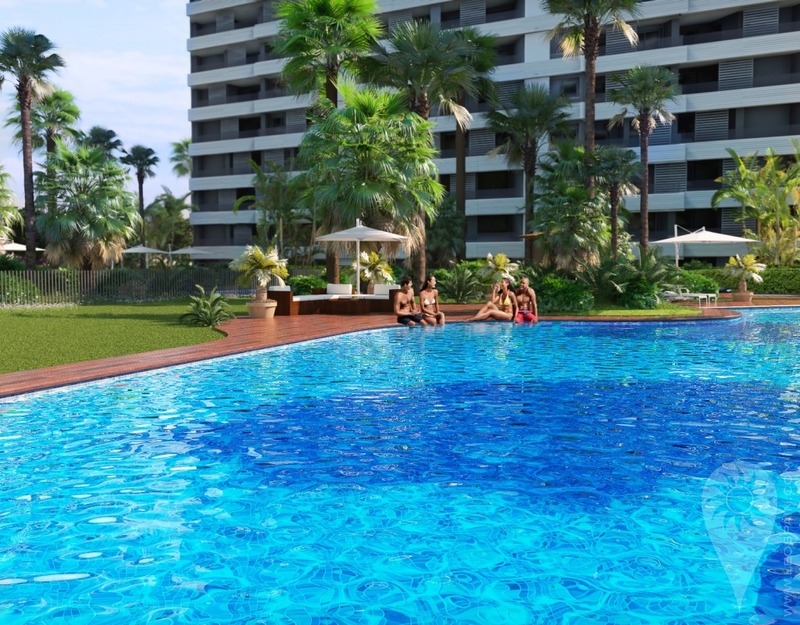 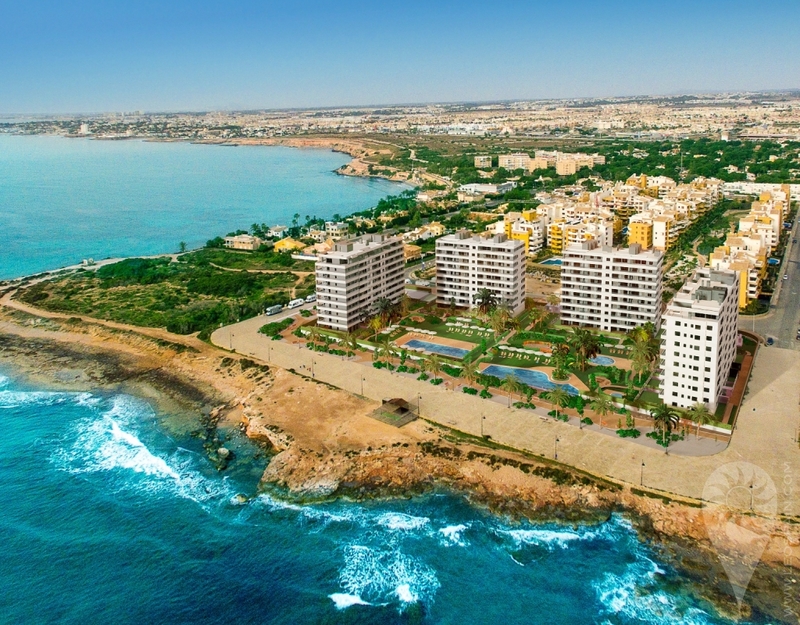 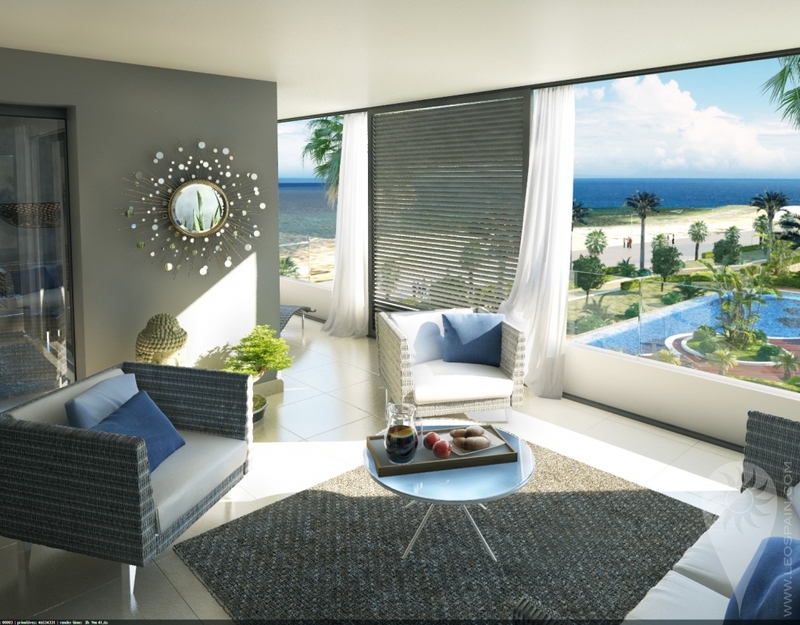 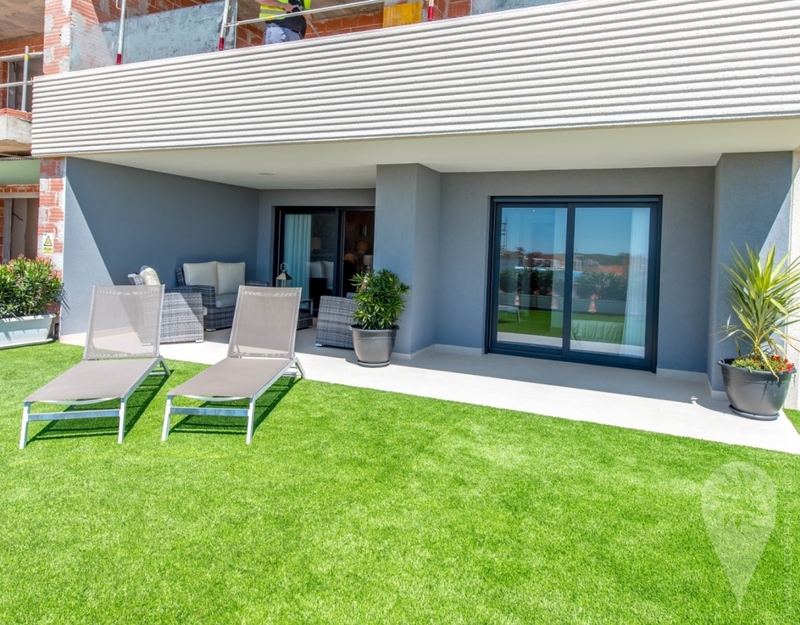 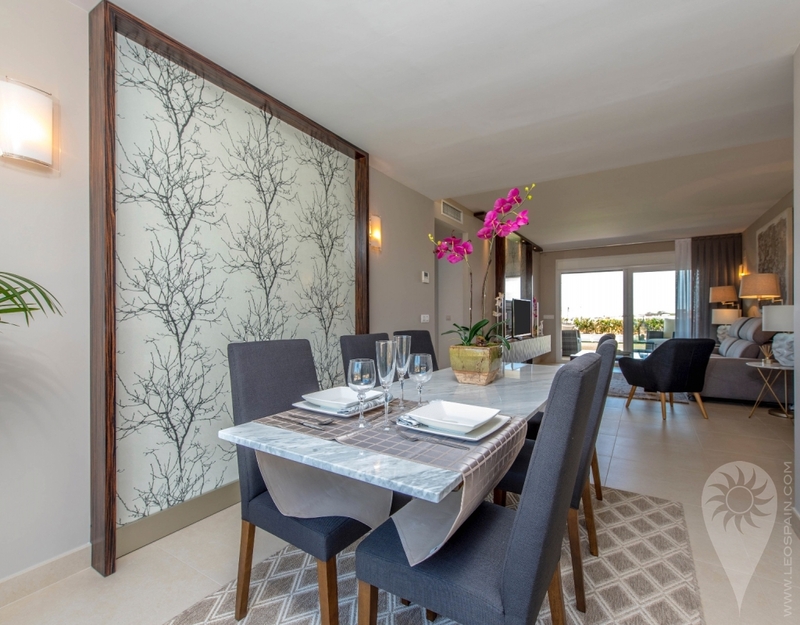 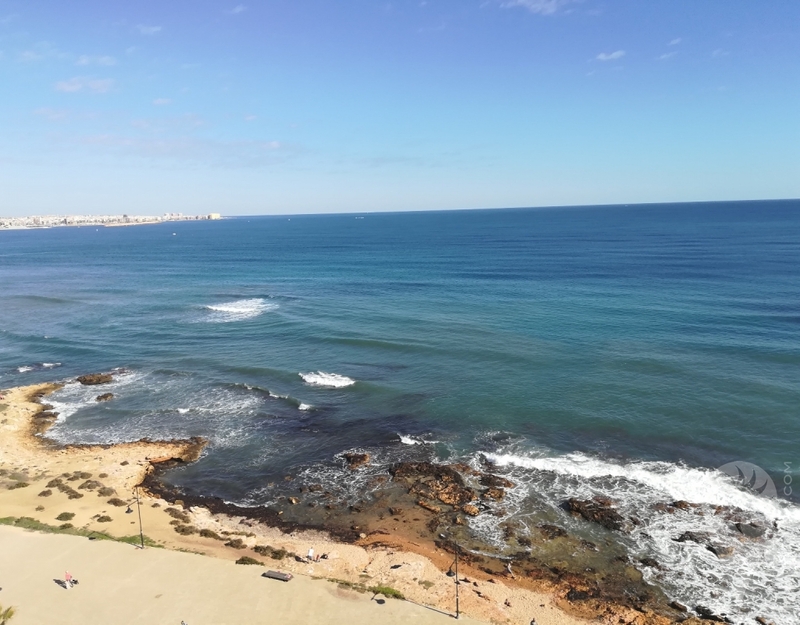 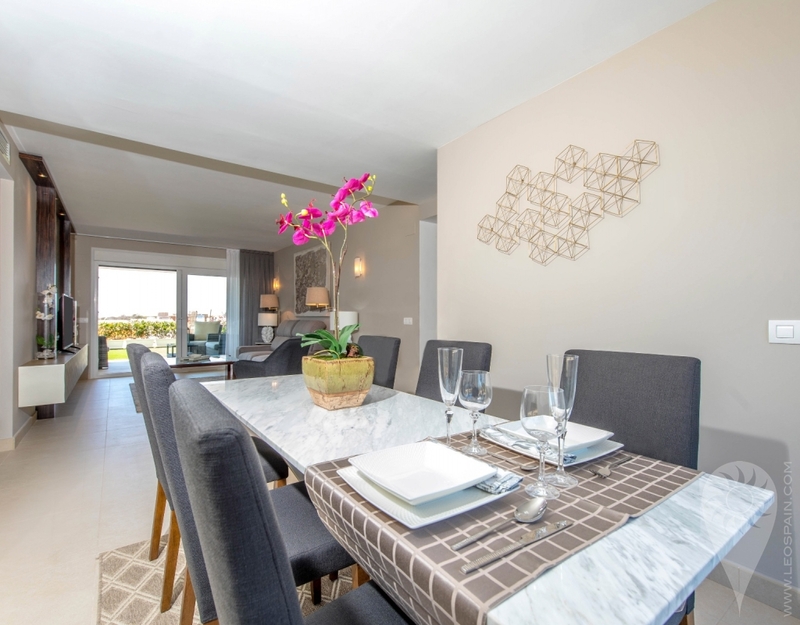 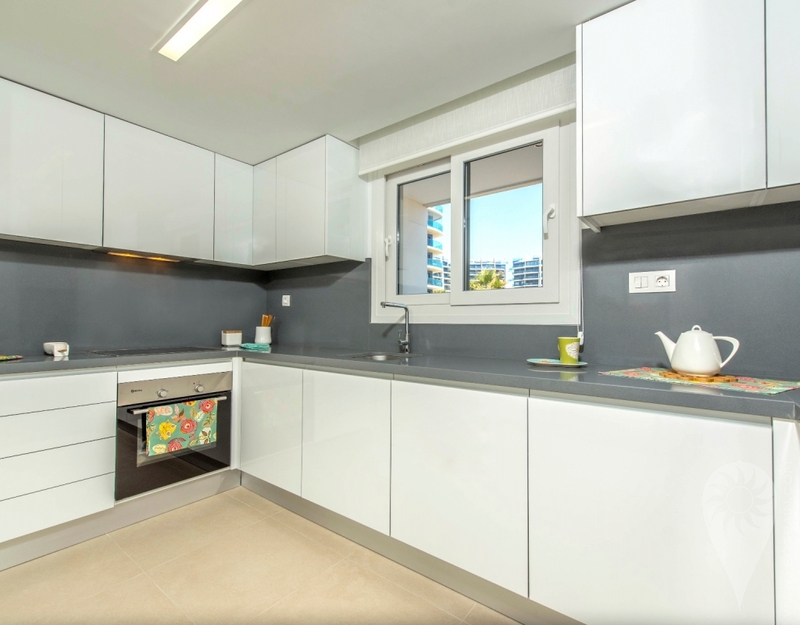 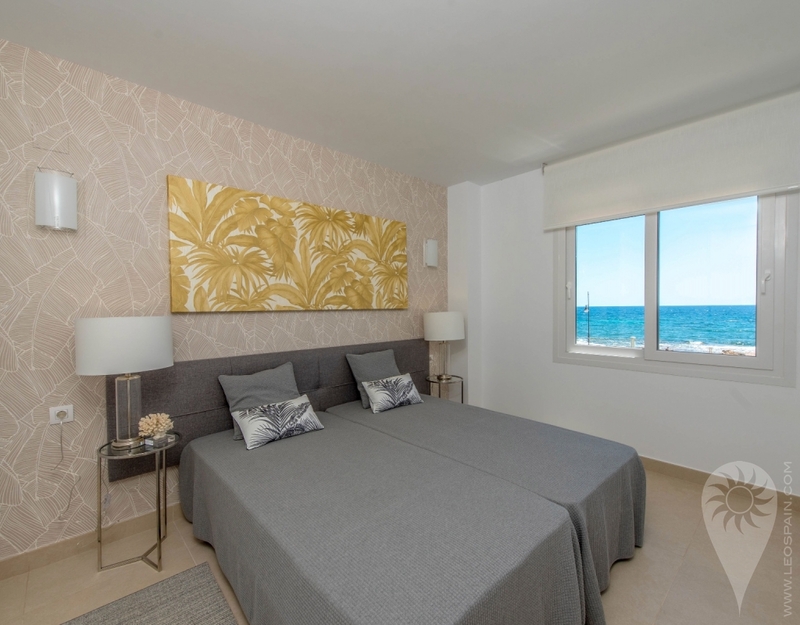 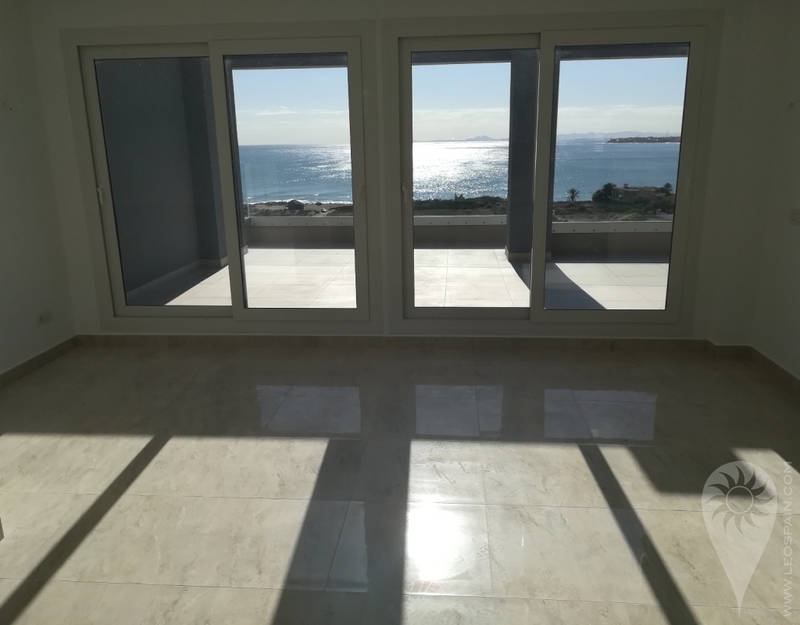 Sea front apartments in Punta Prima, Torrevieja, with amazing sea views! 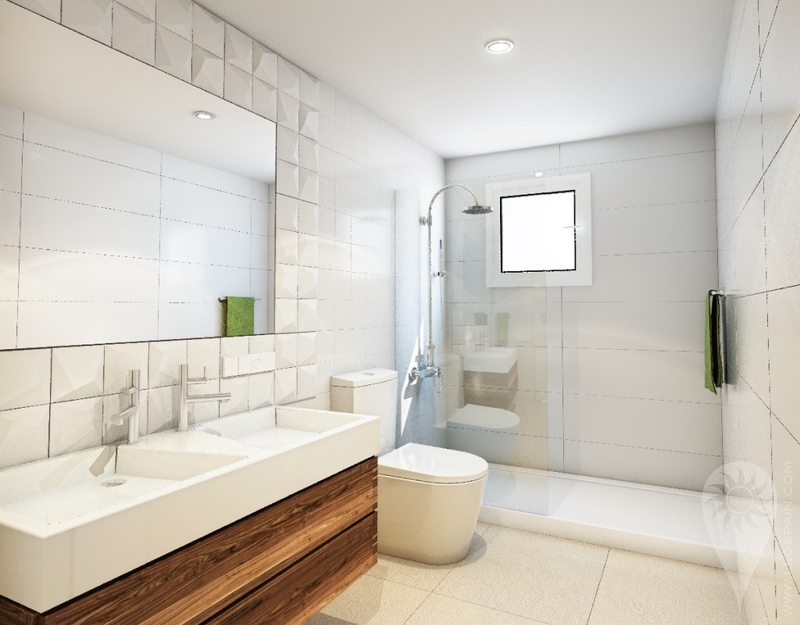 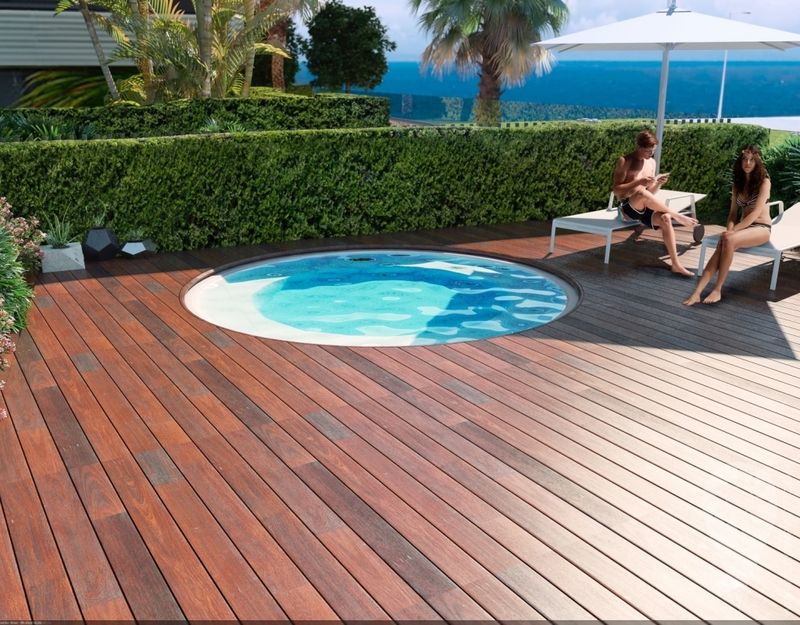 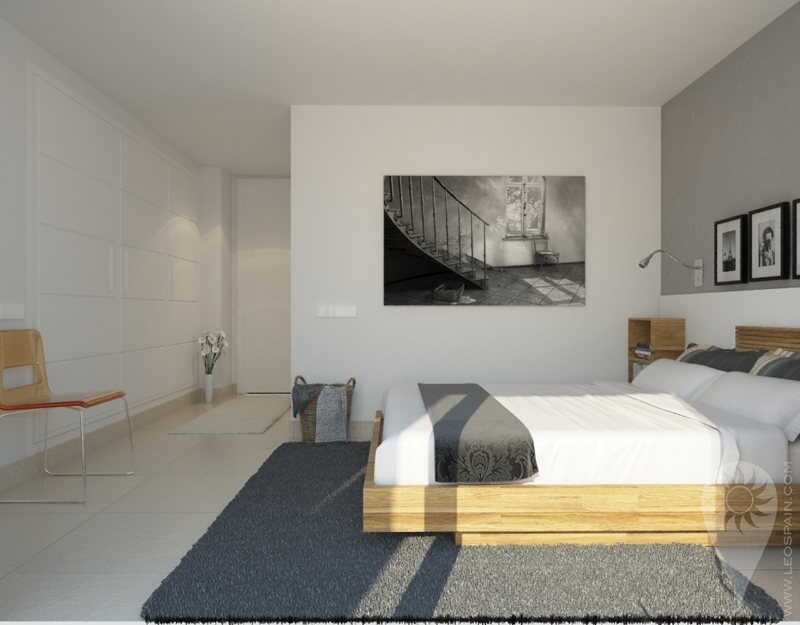 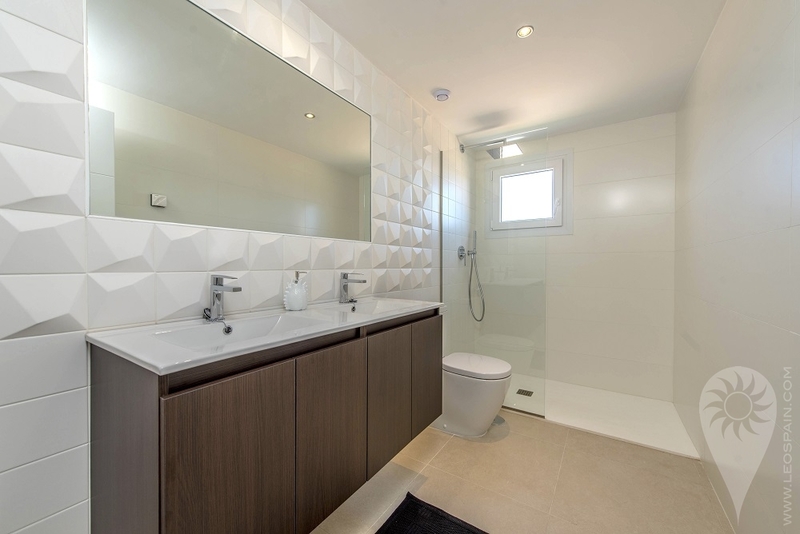 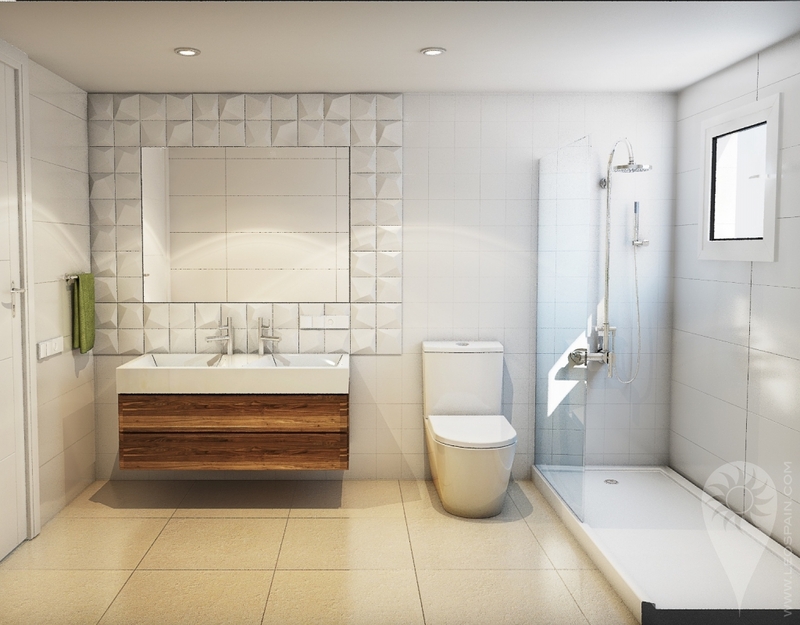 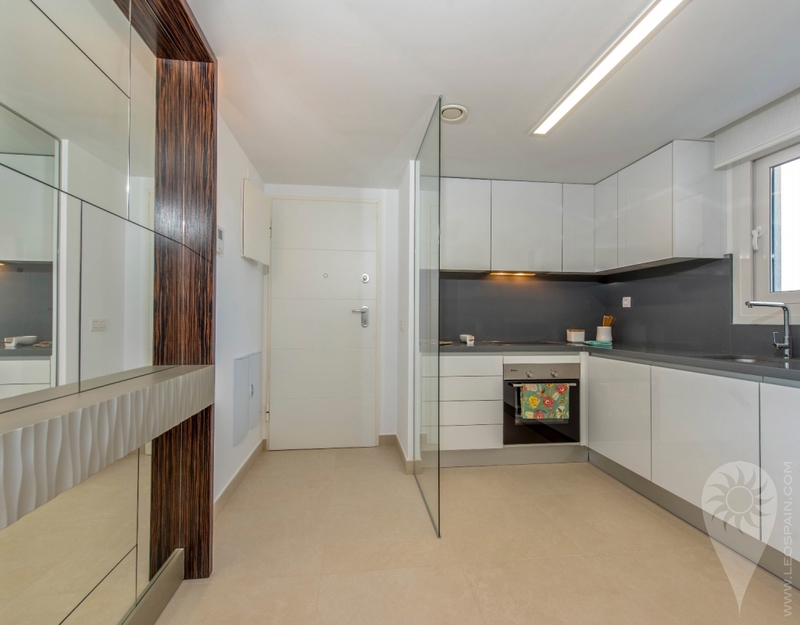 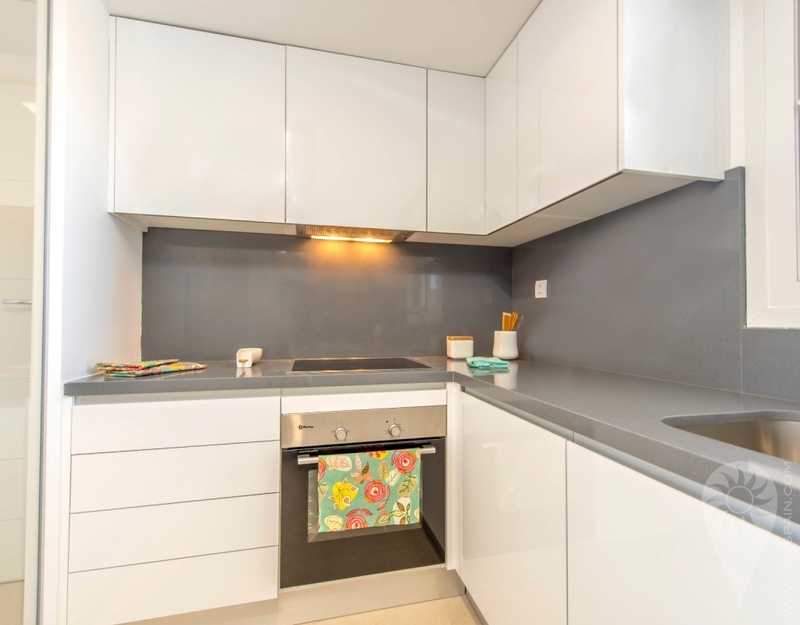 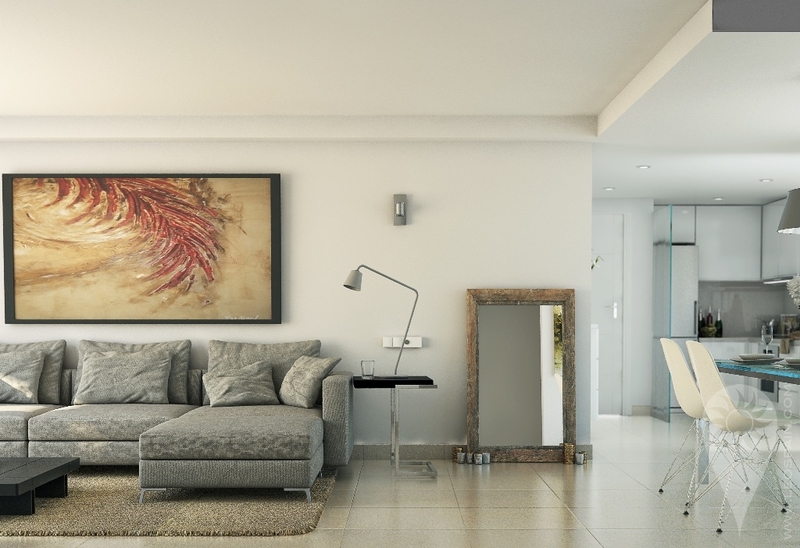 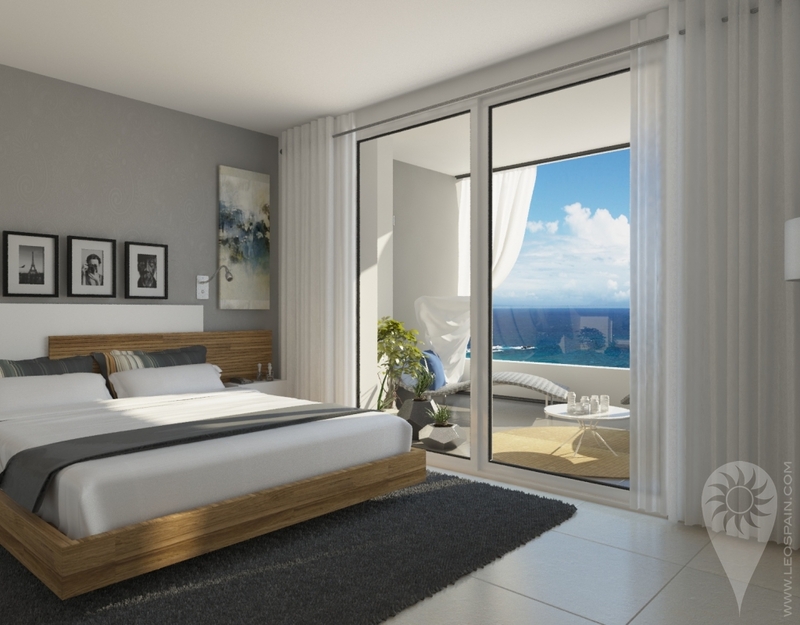 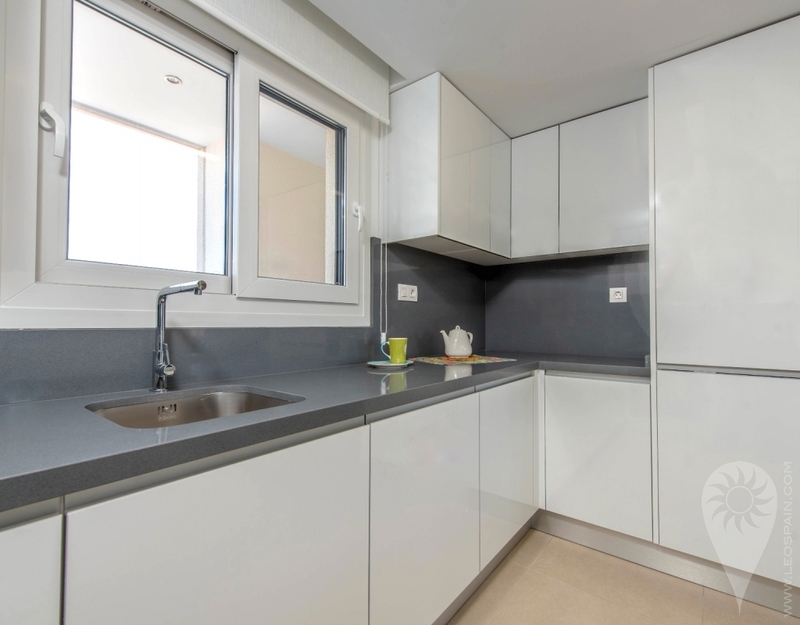 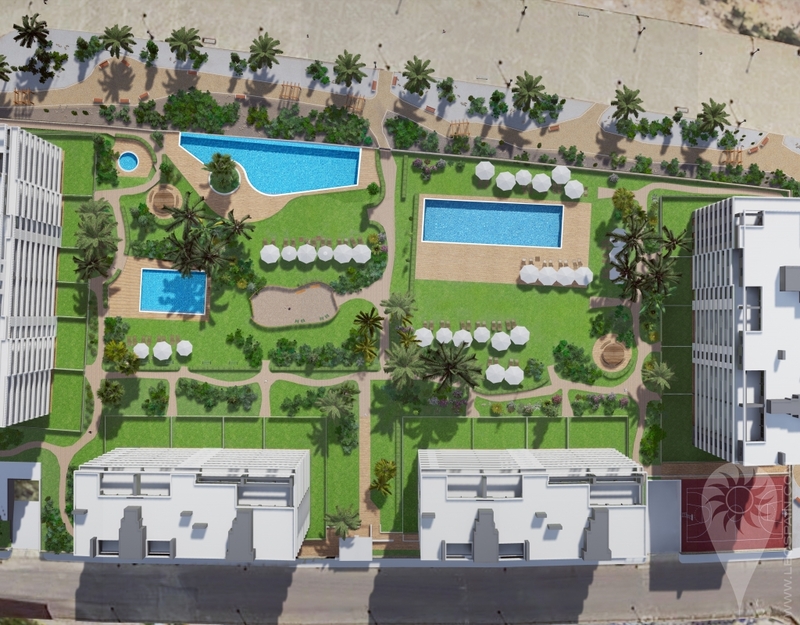 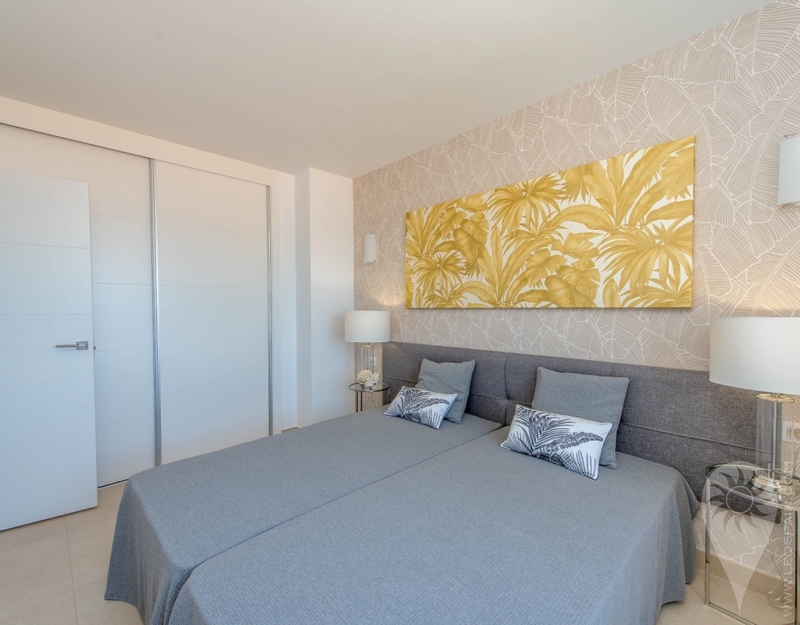 The apartments are made with high quality materials and with very good planning. 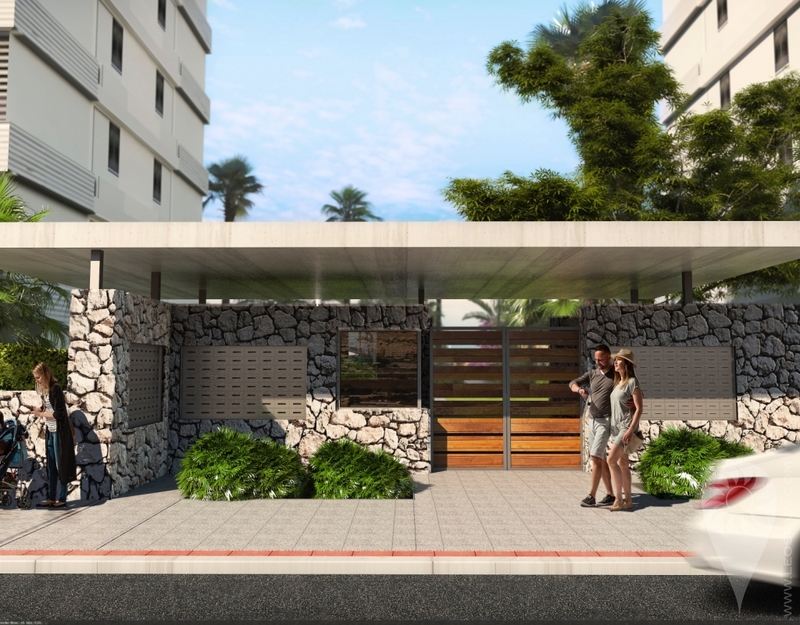 Every apartments has it's own parking space and storage room. 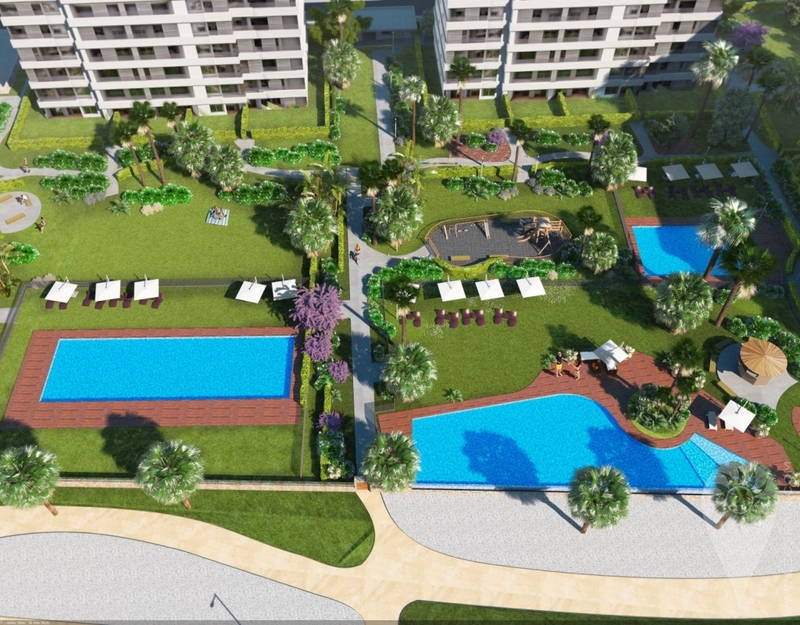 Gated community with CCTV surveillance. 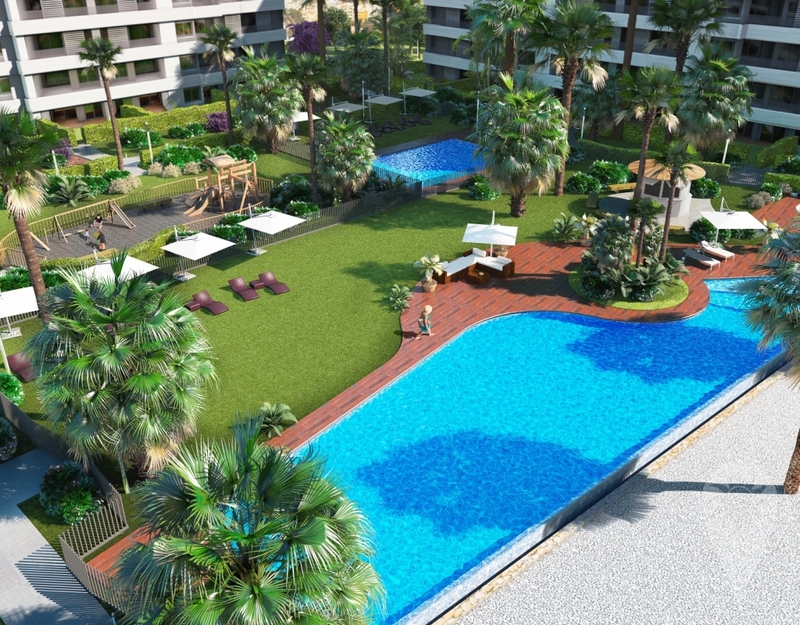 The community has big green areas and pools where you really can enjoy. 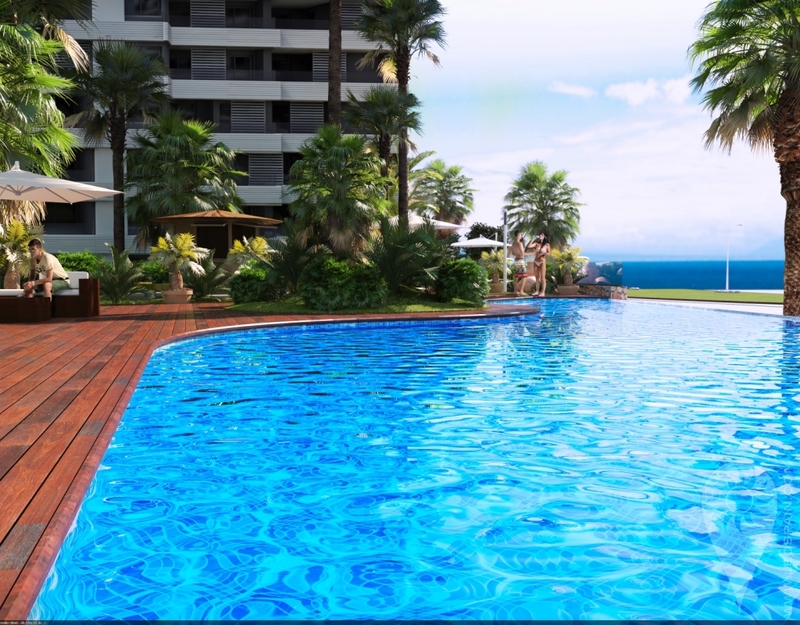 An infinity pool and hydro massage pool. 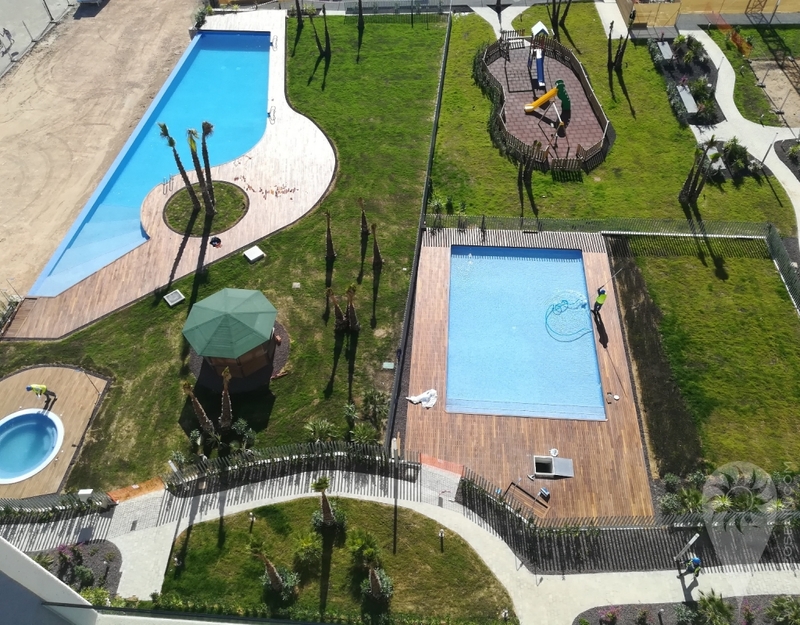 And for the children; a nice paddling pool and their own playground. 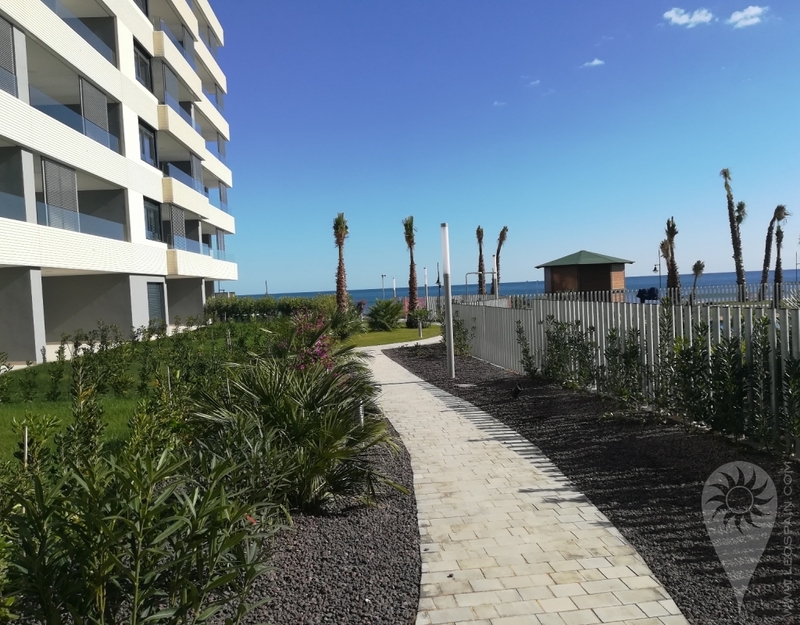 You also have direct access to the lovely promenade that runs along the sea. 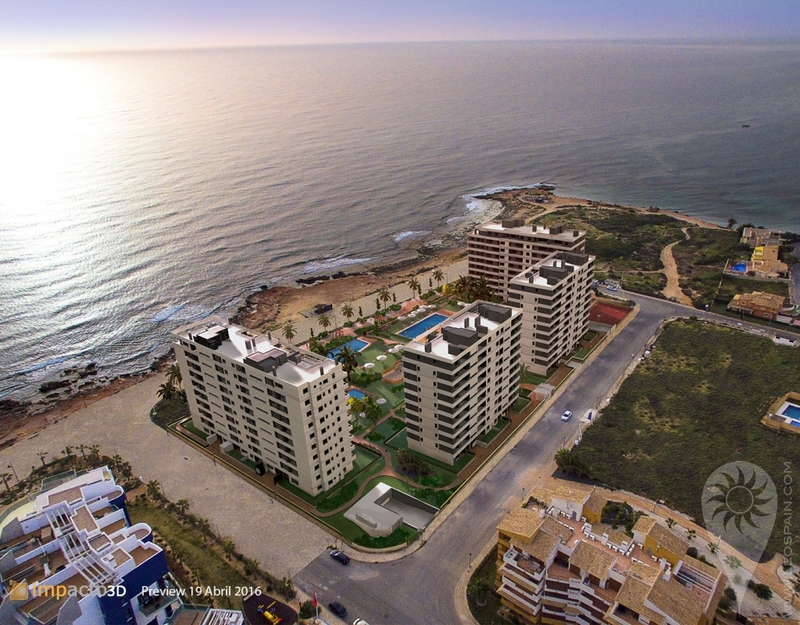 Punta Prima is only 5 km from Torrevieja and is distinguished by its good communication and health infrastructures, proximity to the Alicante airport and the amount of services available all year round.Only 10 km away we can find the Villamartín, Campoamor, Las Ramblas, Las Colinas and Lo Romero 18-hole golf courses, as well as the La Zenia and Habaneras commercial centres. 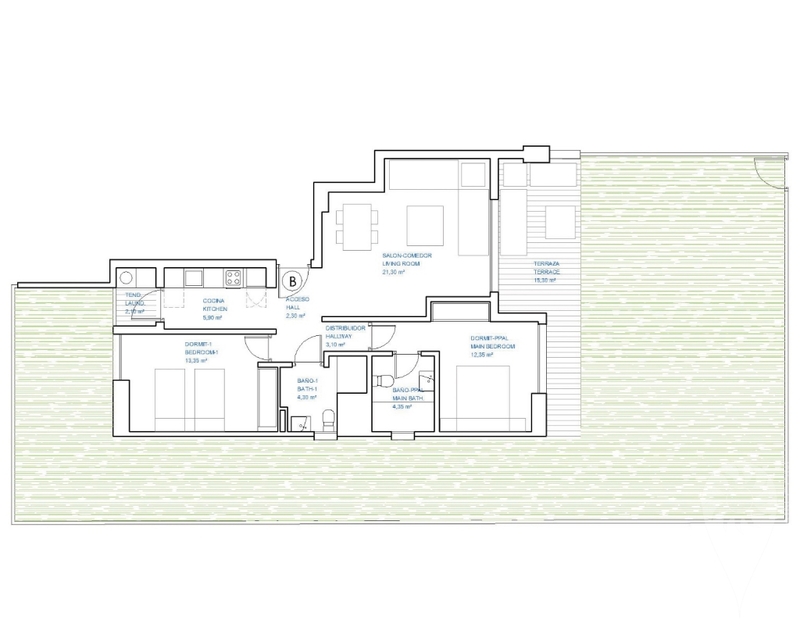 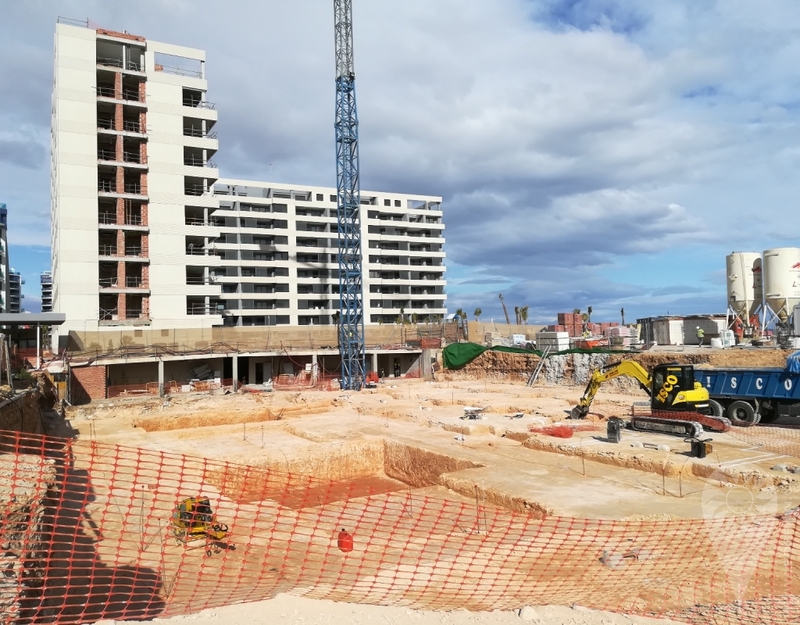 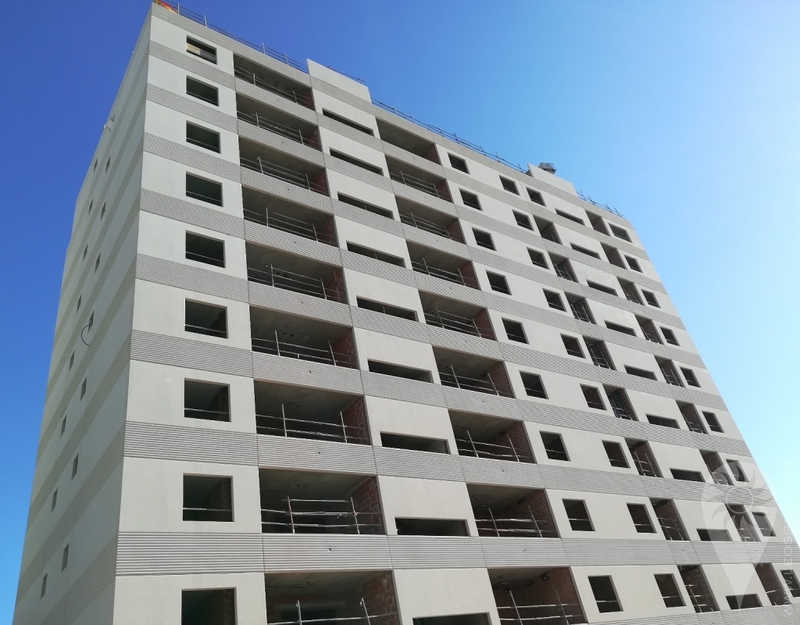 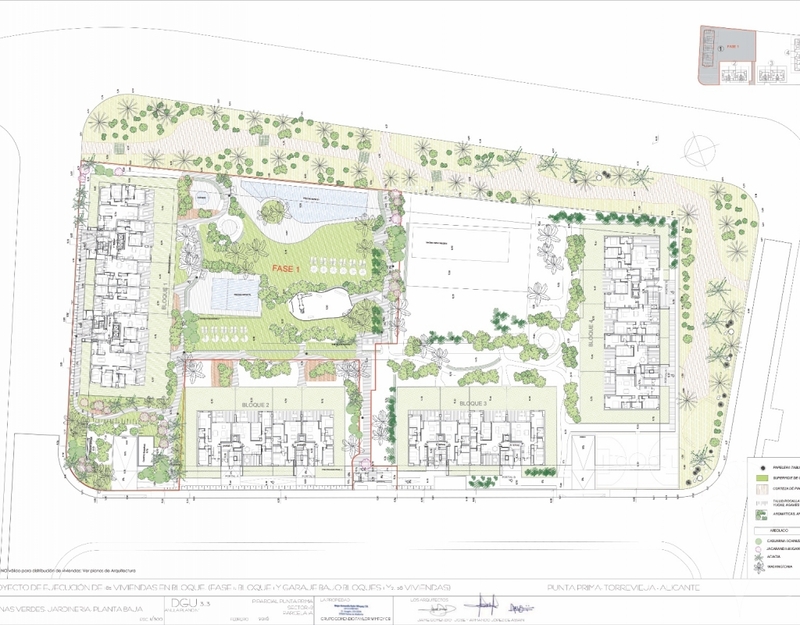 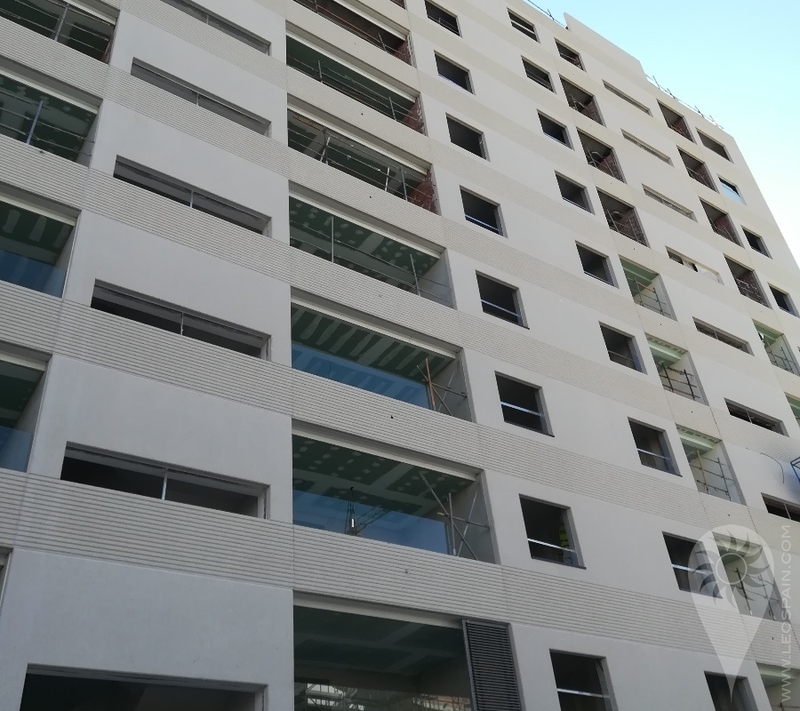 There are only 3 apartments left in this phase of the project! 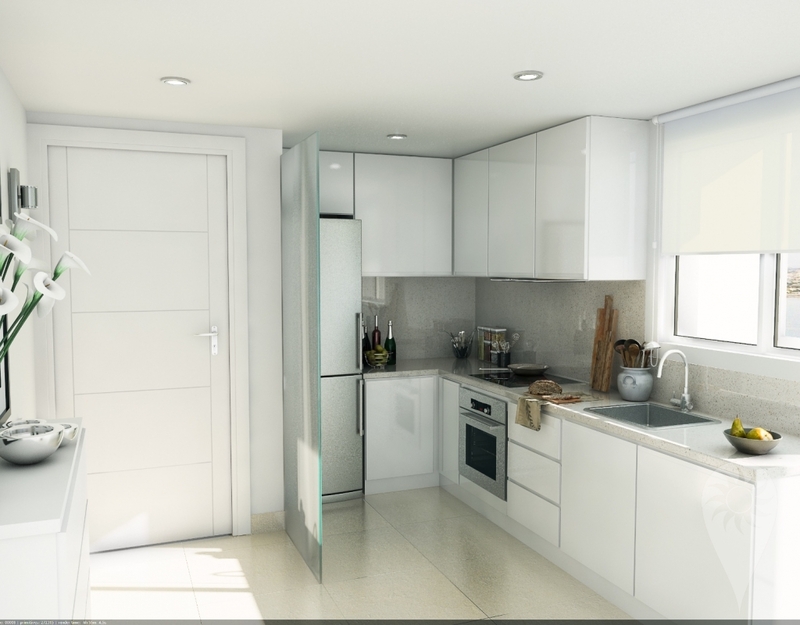 Check the price list in pictures for all availability.